It’s the happiest time of the year. It’s also the busiest time, for hackers. 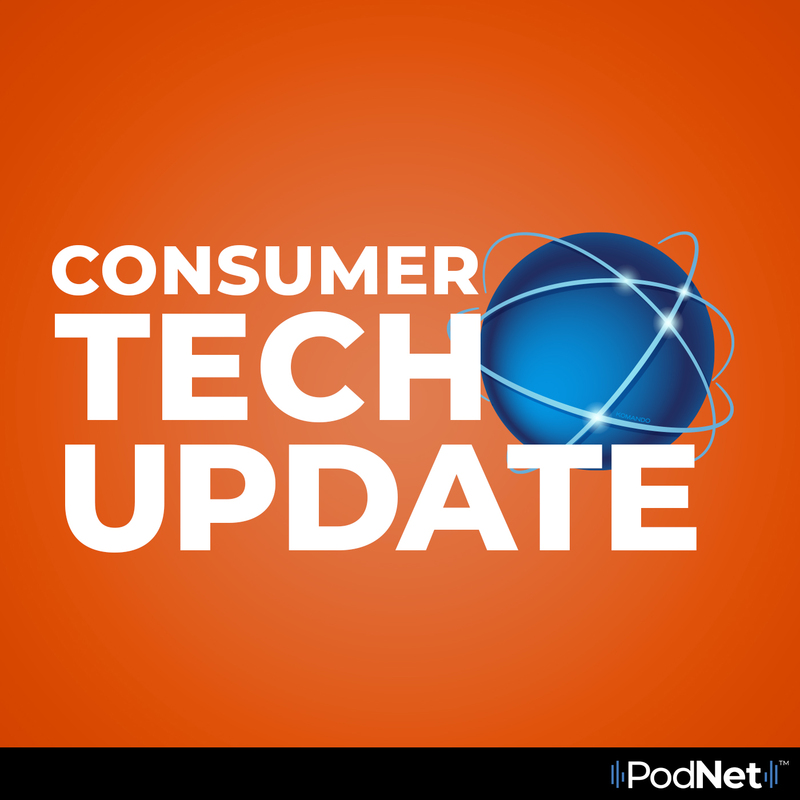 In this episode of Consumer Tech Update, Kim gives 3 tips on how to outsmart hackers this holiday season, especially when traveling.